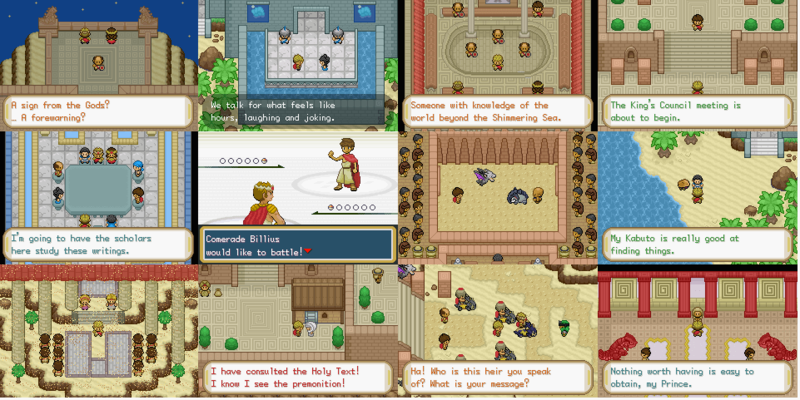 Want something biblical story in your Pokemon? This game is for you! 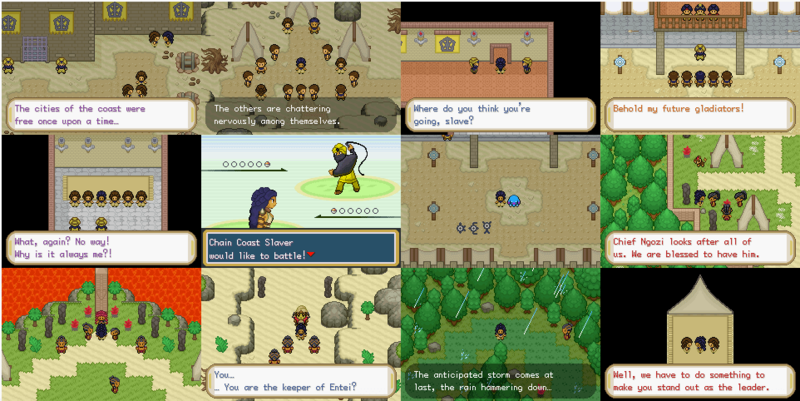 Mirage of Tales: The Ages of Faith is an excellent and exciting story inspired by ancient biblical tale heroes in the world. As you play the game, you are given three characters to choose Kala, Evandor, and Zhafira, each of these characters has its unique story for you to uncover.